You don’t have to be a geek or a bookworm to appreciate the value of books and good coffee. In fact, some people feel that coffee and books are the best companions during “me” times. 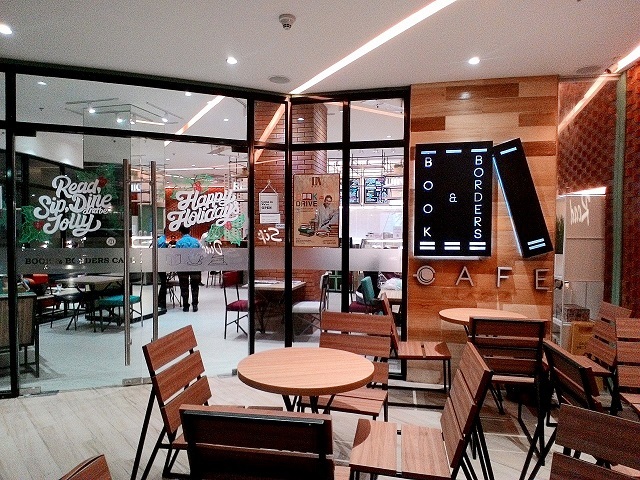 Those who want to unwind with a good book and great coffee can hang out at the Book & Borders Café Eastwood. 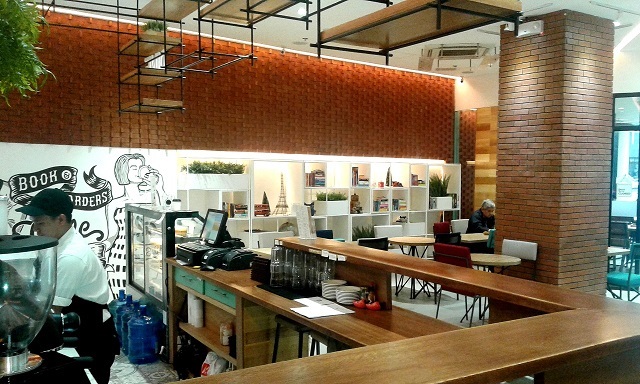 This urban café offers you a venue to enjoy delicious food and drinks along with an array of books for you to read. 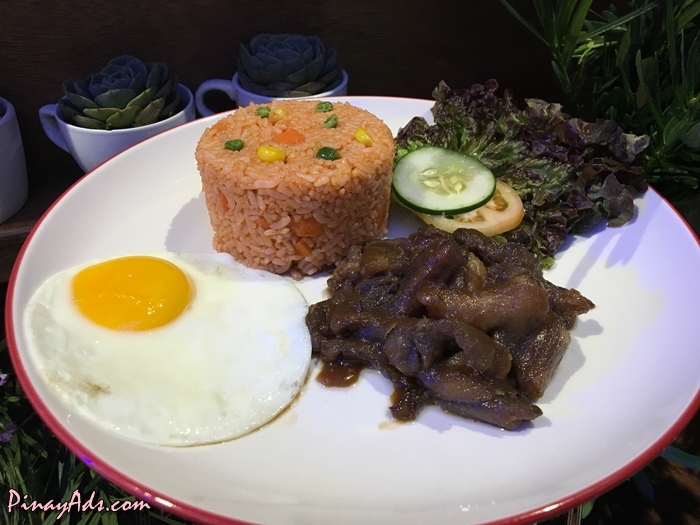 Last November 26, Book & Borders Café Eastwood City formally opened its doors to anyone who wishes to indulge in awesome drinks, great food, and fun reading. This is actually the third Book & Borders Café in the Metro. The other two branches are located at Tuscany, McKinley Hill, Taguig; and Tomas Morato, Quezon City. 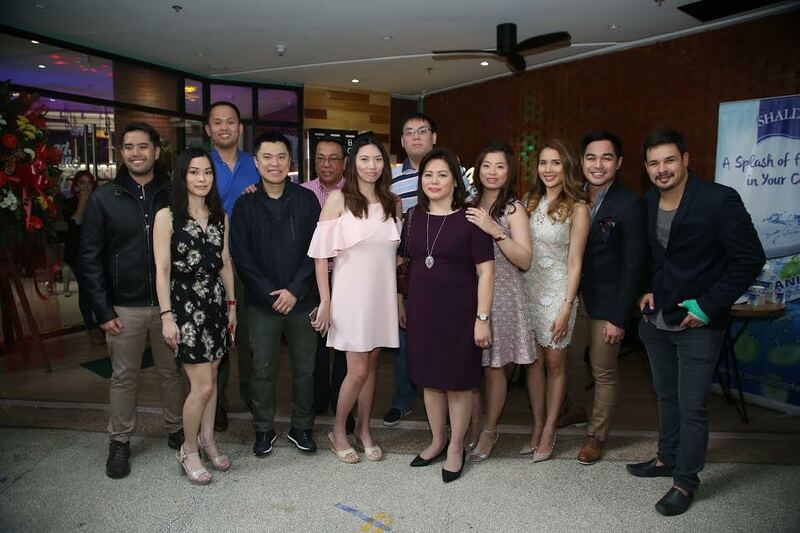 The ribbon cutting ceremony was led by Book & Borders owner Kristine Simisim, Mary Simisim, Megaworld’s Kevin Tan, General George Ancheta, Benjamin Alves, Karylle Tatlonghari-Yuzon, Architect Paolo Grijalvoand Harry Morris led the ribbon cutting ceremony. After welcoming the guests to their cozy café, the resident chef dished out their special and thoughtfully prepared meals. 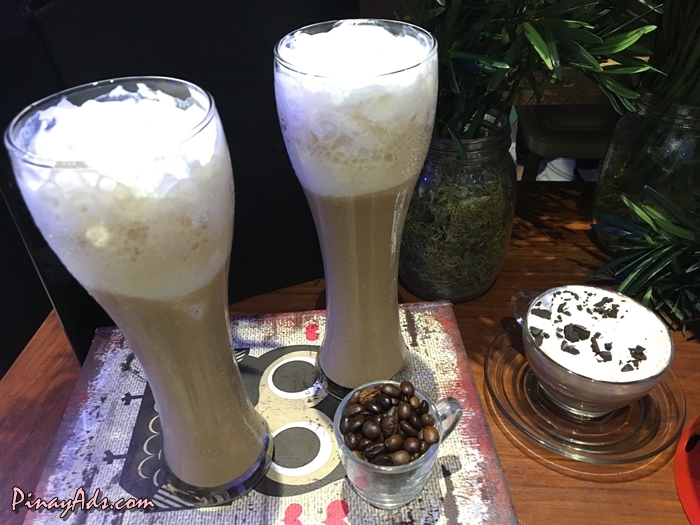 This included their signature drinks namely the Salted Hot Chocolate, Iced Coffee Fudge, and Hazelnut Frappe. 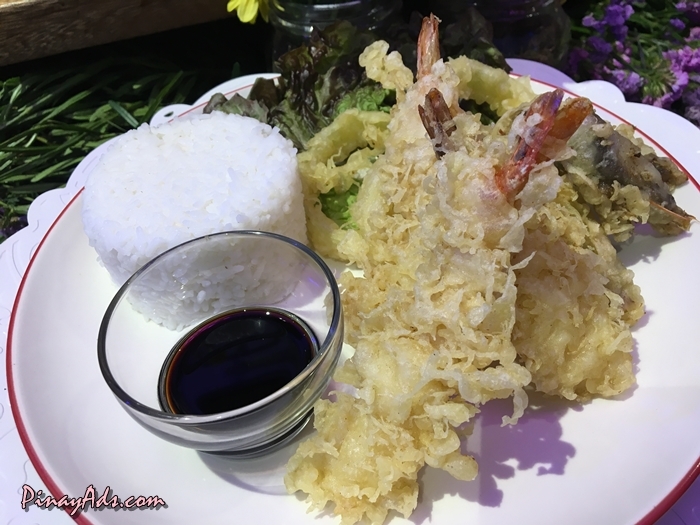 The guests relished the flavors of comfort food like the Seafood Aligue Pasta, Fried Tuyo with Kesong Puti Pasta, and Barbeque Liempo with Rice. As the guests enjoyed their meals, they were also treated to a lovely serenade from Karylle. It was followed by special performances from Christian Bautista, Bullet Dumas, Carlo Orosa, Gio Levy, and Keiko Necesario. 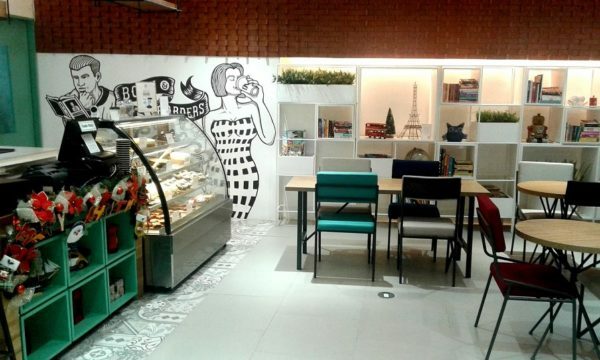 Book & Borders Café Eastwood is a great place to sip, read, and savor your “me” time. It is also a cozy place where you can hang out for a quiet meal with friends and loved ones. 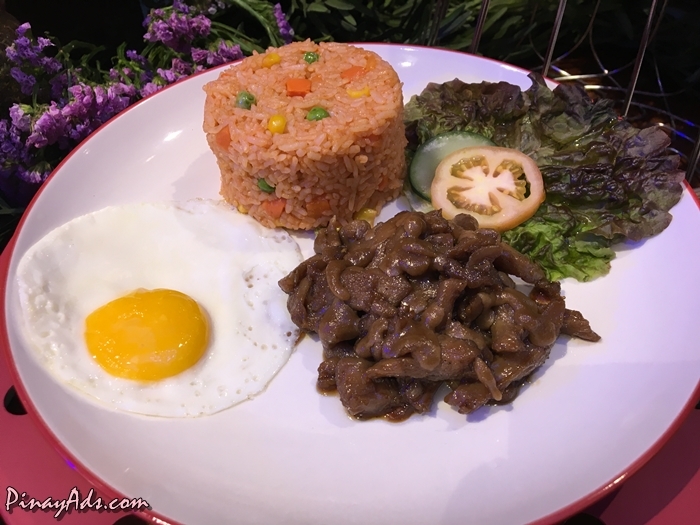 *** Serving all-day breakfast, cakes, rice meals, pasta, sandwiches, your favorite coffees and more, you can find Book & Borders Eastwood at the ground floor of Olympic Heights Condominium in Eastwood City, Libis. For more information, follow Book & Borders on Instagram @bookandborderscafe, or call (0932) 871 5560 and (02) 584 2465.